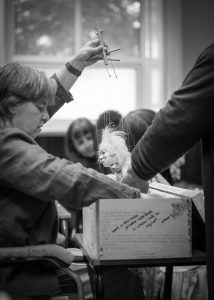 Corina Duyn’s healing art, books, prints and puppet making course. 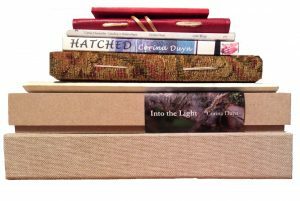 Buy Healing art, books and prints by Corina Duyn. All depicting her story of turning illness into wellness. 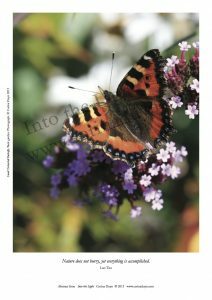 Her work follows her now twenty-year long experience of learning to live Well with illness M.E. (unfortunately often confused with ME/CFS or CFS). Becoming an owner of her art or books can bring a sense of healing in your life, bring awareness of the healing arts to a wider audience, and funds further creative works. Donations of you choice are gratefully received. Thank you. 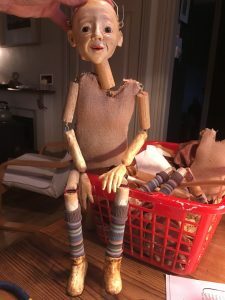 Also links to order puppet making courses. Make a donation of your choice, to pay for a PA to help her to continue to explore illness/disability through creativity. Our deepest gratitude. 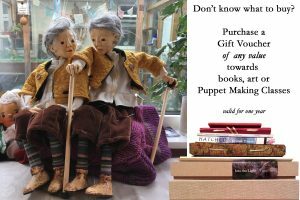 Gift vouchers available- for any value. Towards, books, prints, Art, or classes.